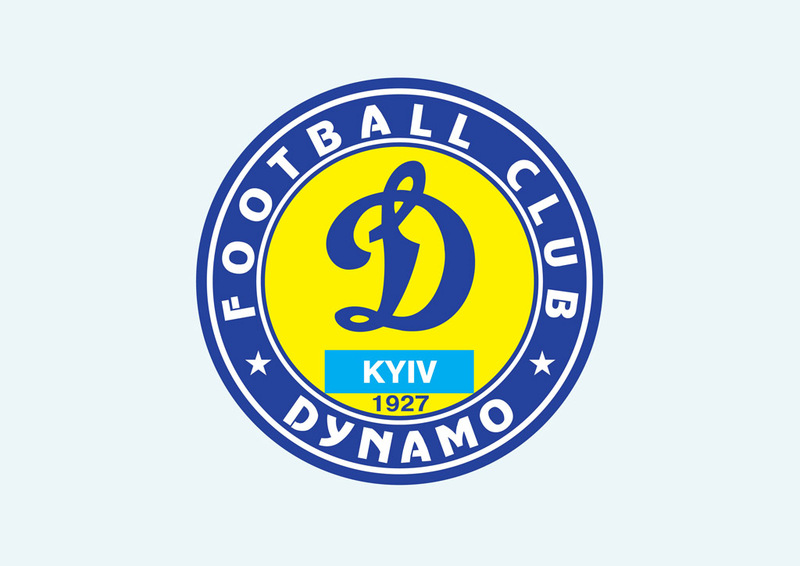 Free FC Dynamo Kyiv vector emblem in AI and EPS formats. FC Dynamo Kyiv is a football club located in Kiev. The club was established in 1927 and is part of the top ever since. The FC Dynamo colors are dark blue and white. Please rate and comment on your favorite sports emblems and logos. Logo is the copyright of the respective owner.